The module insert 3 has got a firmly installed levelling ball with diameter 55 mm/2.2 in and circular bubble. 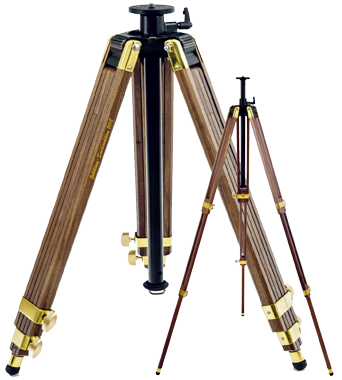 In this way, a quick and exact alignment of the tripod is possible. 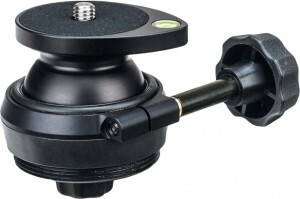 The swivel range is 30° in all directions. 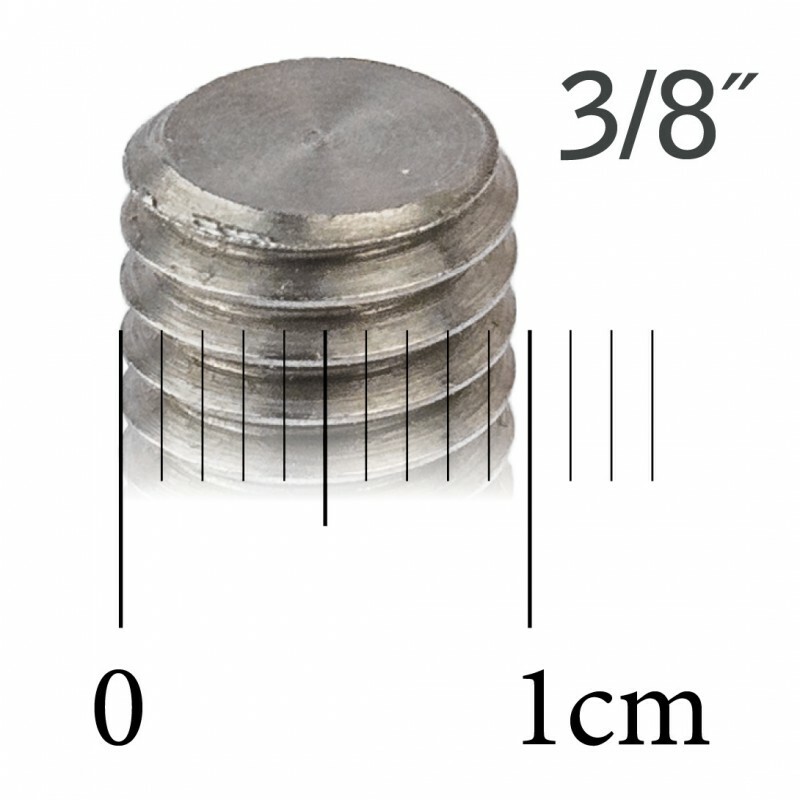 The supporting surface is 55 mm/2,2 in. The camera or tilt head fixation is effected by means of a spring supported tightening spindle. This module insert is particulary recommanded for heavy equipment, because one can also work with the integrated ball without an additional tilt head in some cases. The ocjective or the camera respectively is fixed directly onto the tripod. This is the most stable and most secure way to mount your camera, because there is only one junction between tripod and camera. The module insert 3 is also available with a firmly fixed rotating panorama plate, having the module designation 3/P. Weight: 0,46 kg = 1.01 lbs.